Namco’s Tekken has been officially announced to be coming to Sony’s Playstation 4. Not a surprise there, considering Namco’s Tekken has been one of the franchises closely associated with the Playstation brand since the original Playstation. 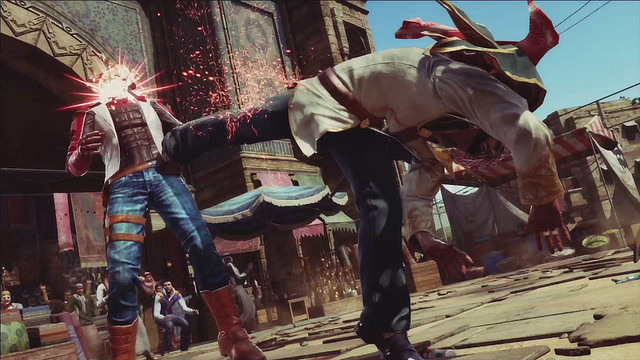 Tekken 7 will also be running on a new game engine, the powerful Unreal Engine 4.